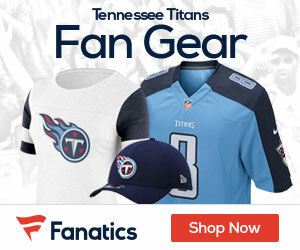 Kenny Britt is officially back with the Tennessee Titans after serving his one-game suspension, according to TitanInsider.com. Britt was suspended by Commissioner Roger Goodell for a DUI on July 20 at Fort Campbell, Ky. 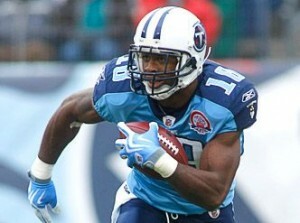 It was his eighth run-in with police since the Titans drafted him in 2009. Britt is expected to practice on Wednesday and play on Sunday against San Diego. He spent all of camp on PUP and was activated one day before the league suspended him. The Titans also officially signed guard Deuce Lutui to the active roster on Tuesday. To make room for both players, Tennessee waived tackle Troy Kropog, a 2009 fourth-round pick, and defensive end Pannel Egboh. Kropog likely will join the Titans practice squad if he clears waivers.